We have an interesting topic to talk about today which is the general outlook of cryptocurrencies and blockchain in New Zealand. Before we start though, let’s discuss Distributed Ledger Technology (DLT) is a new development in computer science. It enables transparency and trust through immutability and visibility as recorded data can be retrieved online. Moreover, it is able to remove the need for a third party and can potentially alter the current relationships held between people, governments and businesses. In New Zealand, the opportunities are abundant with cryptocurrencies and blockchain tech being relatively well-received to the public. According to a report from Callaghan Innovation, the nations innovation agency shows that the government in New Zealand significantly support the space. They recognise the potential benefits of blockchain and distributed ledger technologies for companies looking to stay one step ahead in the industry. Of course, with emerging technologies, there is always the challenges but it is bullish news to see businesses obtaining support from the government to explore new innovative opportunities. 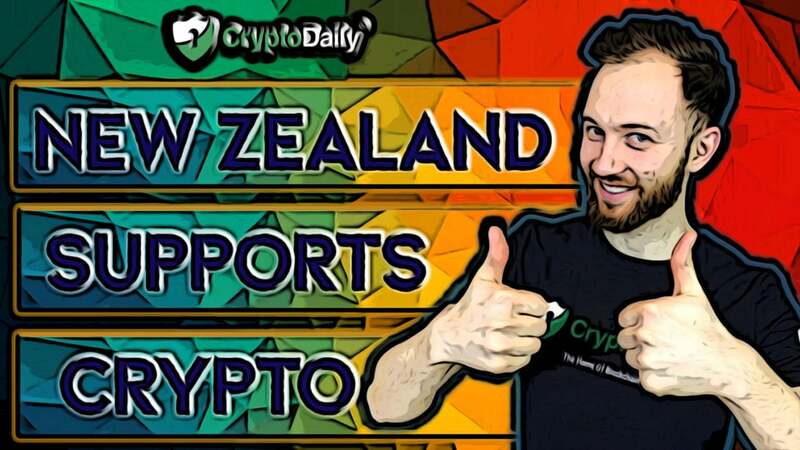 Over the past few months, the New Zealand-based crypto exchange, Cryptopia has been the centre of quite a lot of attention. The digital asset exchange has revealed that it has suffered some significant losses from a hack that occurred in January. In an analysis published by Cointelegraph, it suggests that $16 million in cryptocurrency was stolen during the hack. Following the attack, government agencies provided a lot of support which is very encouraging news to hear. The New Zealand police and high tech crimes unit got involved and classed the hack as a major crime and has opened up an official investigation. Even though the hack was obviously not a good thing for the space (especially the exchange), the fact the authorities have classed it as a major crime is a sign that they take the industry seriously. The Financial Markets Authority in New Zealand has stated that companies providing financial service related to cryptocurrencies need to comply with the ‘fair dealing’ requirements in the Financial Markets Conduct Act 2013. This will essentially prohibit you from engaging in misleading conduct or making deceptive or unsustained statements. The New Zealand Government should continue to allow cryptocurrencies to be traded as well as used for the payment of goods and services within and outside New Zealand. New Zealand-based cryptocurrency exchanges should be encouraged, and clear guidance provided as to their Anti-Money Laundering and Countering Financing of Terrorism Act (AML/CFT) obligations by both the Department of Internal Affairs (DIA) and the Financial Markets Authority (FMA). That is, follow Australia’s example. Greater advice and therefore protection should be provided to consumers on cryptocurrencies by the FMA, DIA and other organizations. Cryptocurrency exchanges that comply with AML/CFT and other requirements must have access to bank accounts with New Zealand banks. 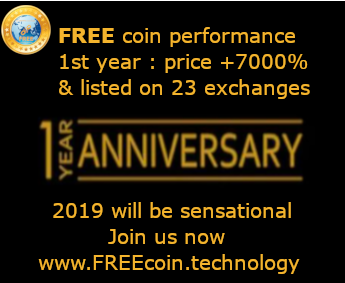 Merchants must be able to accept cryptocurrency payments by people or organizations for under NZD100 or payments made through a New Zealand exchange (or an overseas exchange) that complies with AML/CFT requirements, without the merchants losing their bank accounts. GST is removed from cryptocurrencies that are used for the payment of goods and services. The Reserve Bank of New Zealand (RBNZ) should trial the creation and issuance of a New Zealand Central Bank-issued Digital Currency (CBDC). Although this point goes wider than mere cryptocurrencies. New Zealand should follow countries such as the United Kingdom (UK) and Australia and create a regulatory sandbox and ensure that the regulators work alongside fintech companies.